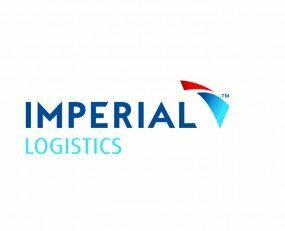 Imperial Logistics has renewed its contract with BMW for outsourcing and intermodal services in Bavaria. Starting on 1 January 2018, and continuing for six years, Imperial will handle traffic between the BMW Group’s plants in Munich, Landshut, Dingolfing, Regensburg, Wackersdorf and their external warehouses in a three-shift operation involving some 200 vehicles (mega-trailers and articulated trains). The contract foresees the transportation of car body and engine parts manufactured at central production plants to other factories for assembly.